If you have Nicki Minaj as your girl, I am surprised you would have a reason to cheat, but then again look at guys like Jay Z. 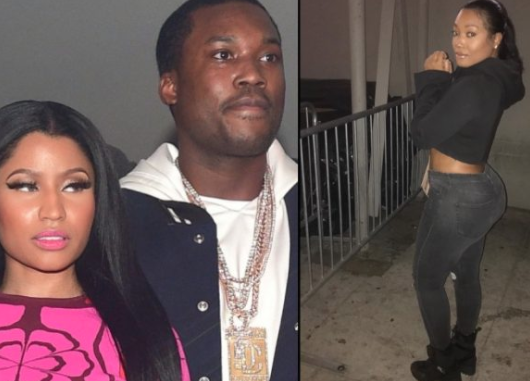 Apparently, the reason Meek Mill and Nicki broke up is due to the Philadelphia rapper having an affair with a boutique owner. The woman's name is Sonye, who is a boutique owner in Philly. Meek allegedly was helping her fund the boutique as well. As much as Meek probably like this information to remain confidential, we’re ready to tell you everything we’ve heard — which includes the news that Nicki and Meek are indeed broken up, he’s bought a new home and they no longer live together. Furthermore, the issue isn’t just between them. If the a$$ he posted didn’t already clue folks in that he’s been getting it in outside his relationship, we can confirm we’ve also heard that’s the case. After we posted the photo of Meek with the car Saturday, a Philly insider hit us up to allege what they claim many in the city already know. Meek and Nicki’s troubles were allegedly caused by his alleged ongoing cheating with Sonye, who has allegedly been in the picture for well over a year — and is alleged to have benefited by having Meek bankroll the boutique she owns. 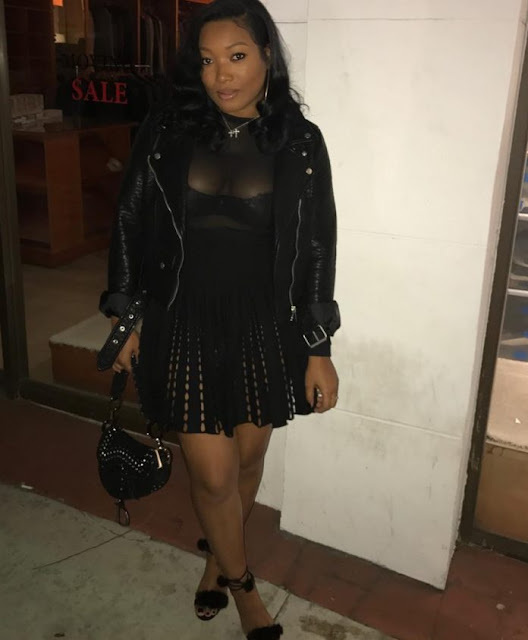 The insider tells BOSSIP that Sonye allegedly tells anyone within earshot how much money Meek spends on her and how he bought her a boutique.